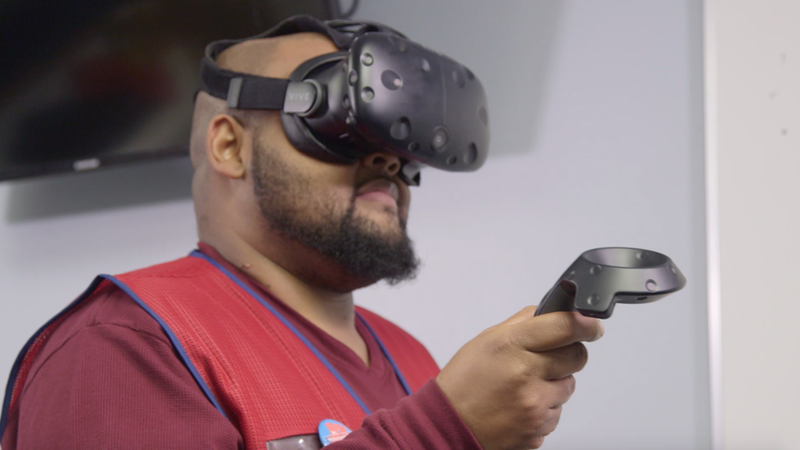 Lowe’s virtual reality DIY skills-training clinic, Holoroom How To, was introduced in three stores in Spring 2017. 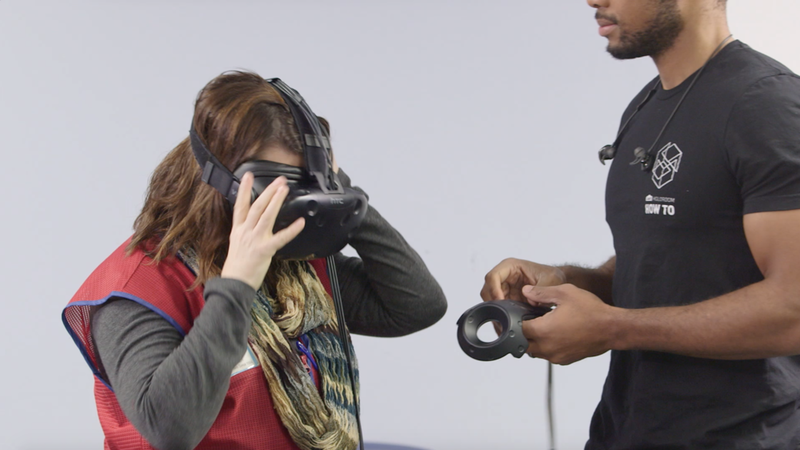 With Holoroom How To, customers can learn basic DIY skills, including supplies needed and steps to completion in a fun, interactive virtual reality environment. In the first iteration, customers learned how to tile a shower in a fully-immersive environment using the HTC Vive. Our studies showed that the VR program improved unskilled DIYers to a memory performance level comparable to that of experienced DIYers. The program demonstrated our ability to teach customers in a way that we could have never previously imagined, and give them the confidence they need to undertake a daunting renovation. 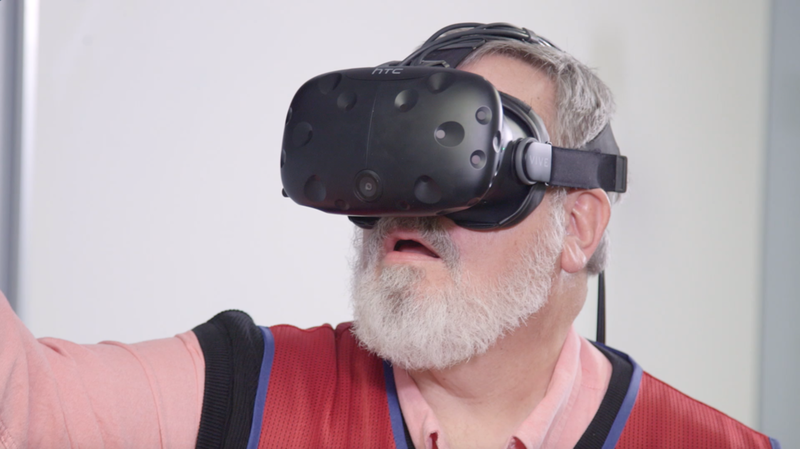 In Fall 2017, we introduced the next iteration, called Holoroom How To: Red Vest, dedicated to teaching Lowe's employees the critical skills needed to serve customers in a highly-interactive VR environment. The first application was geared to teach associates how to use specific in-store equipment and provide them with greater project knowledge. After the life-like simulation, employees felt more confident and more motivated to help our customers love where they live.